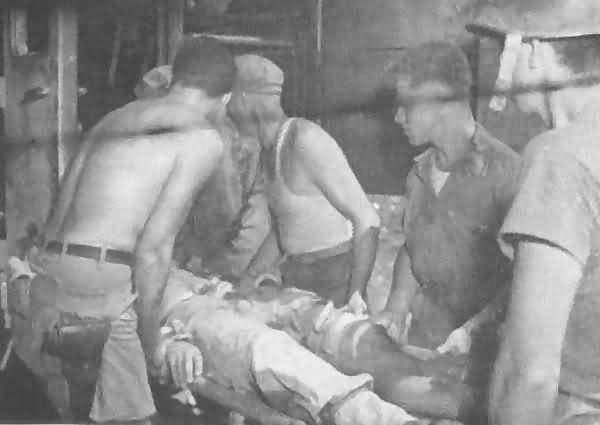 Battlefield medical help for the Marines came from US Navy Corpsmen. Corpsmen had a high casualty rate, but were reliable and efficient even under the heaviest fire. Corpsmen were highly respected by the Marine infantry, living under the same conditions, exposed to the same dangers, and often more.